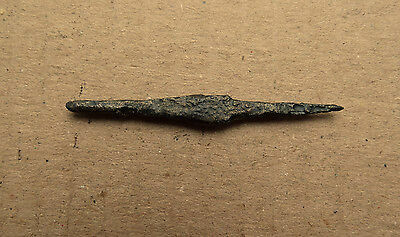 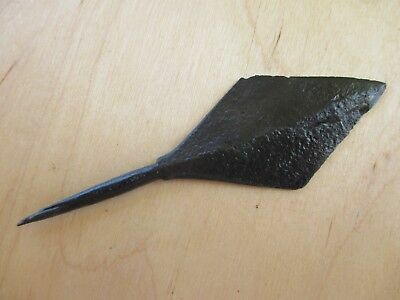 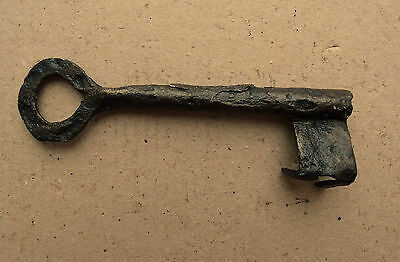 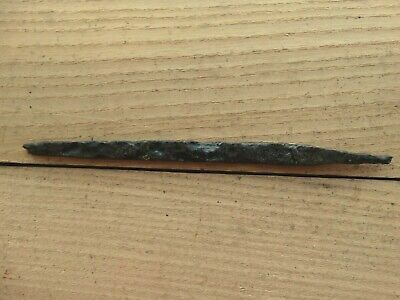 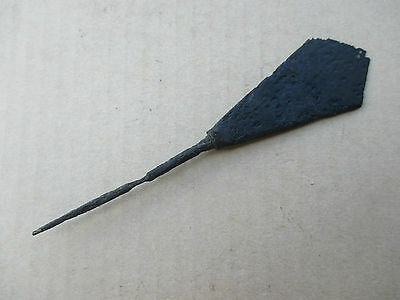 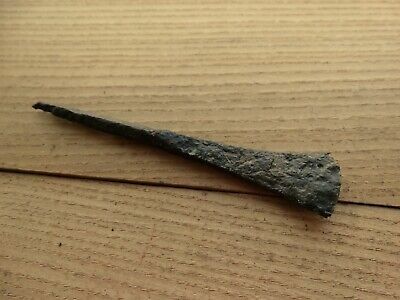 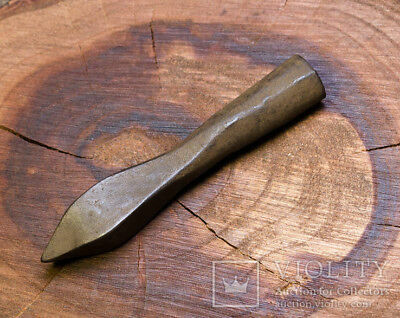 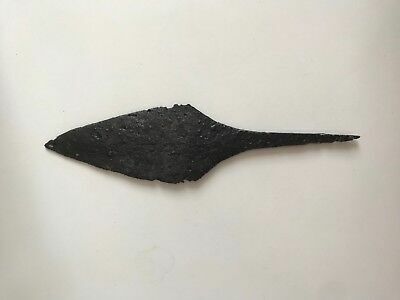 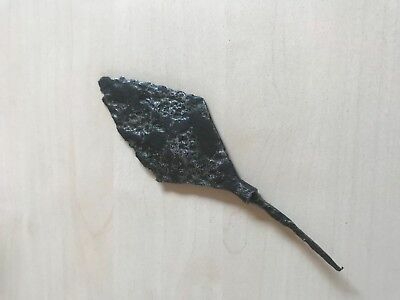 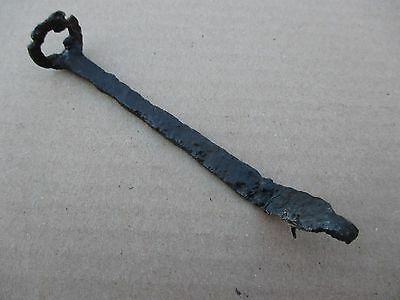 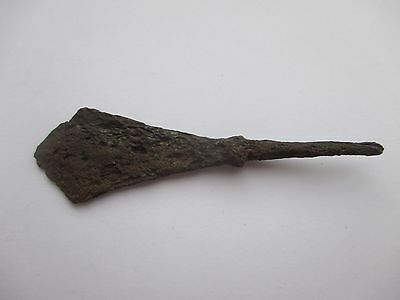 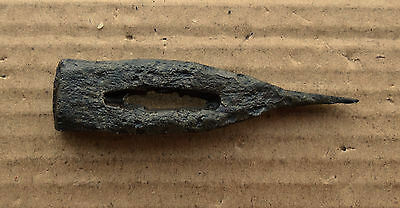 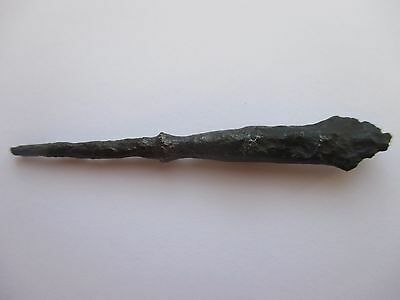 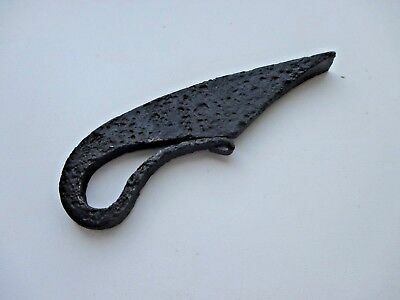 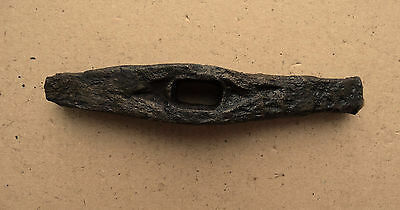 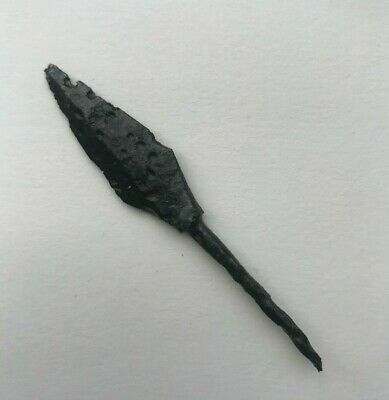 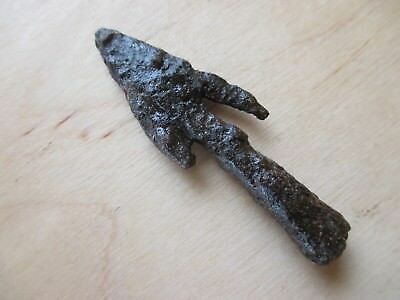 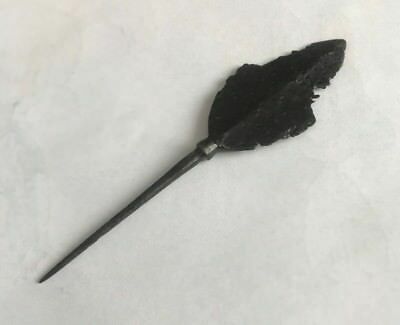 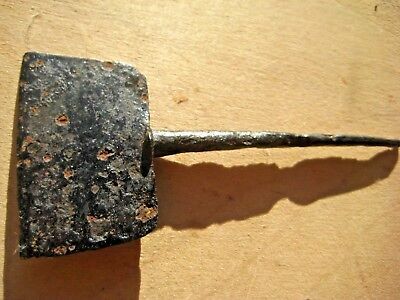 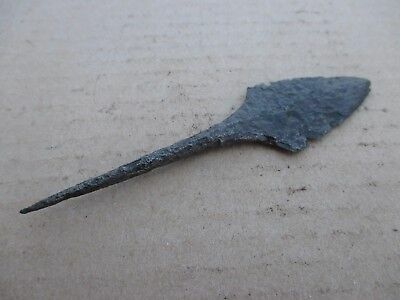 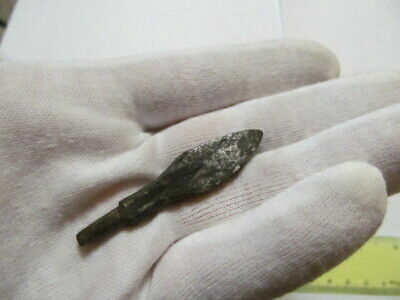 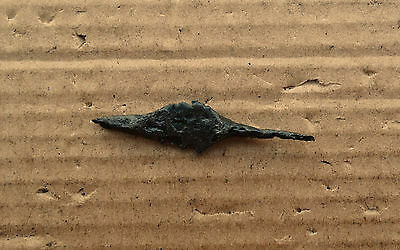 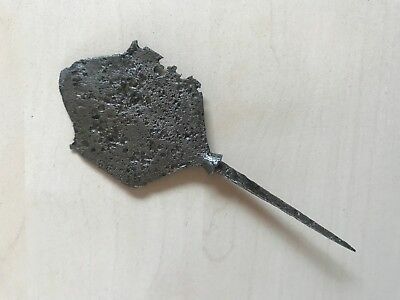 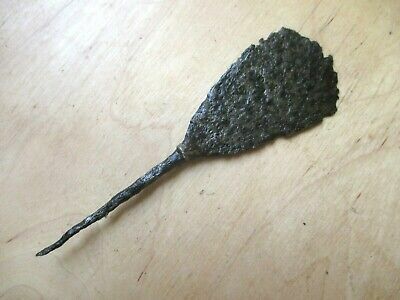 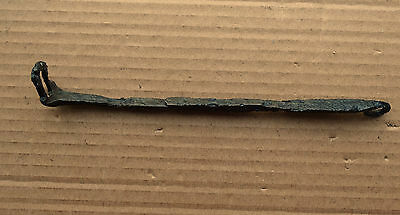 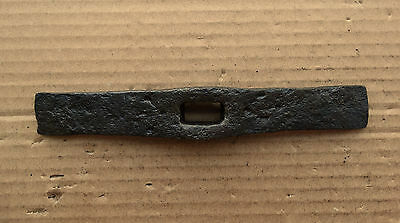 Viking Arrowhead - Pike Kievan Rus 9-10 AD. 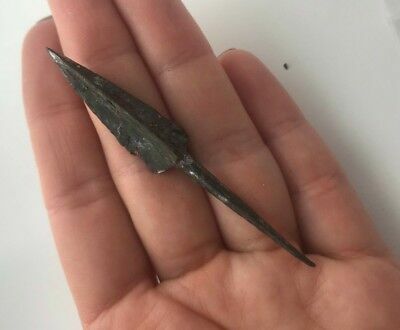 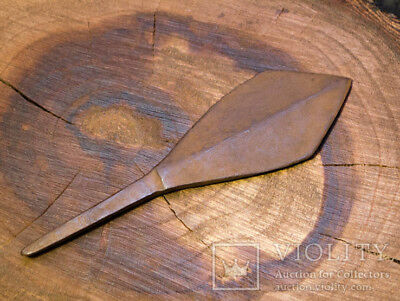 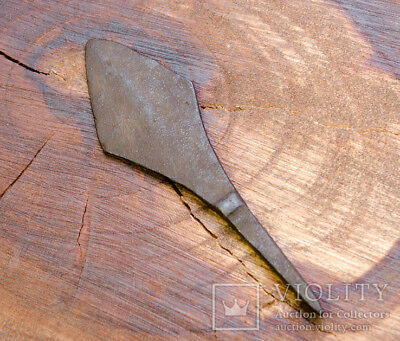 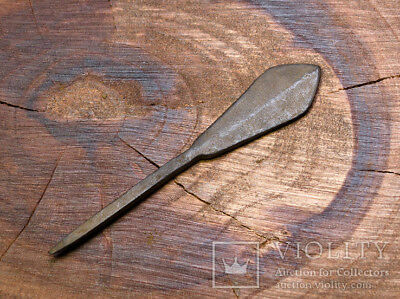 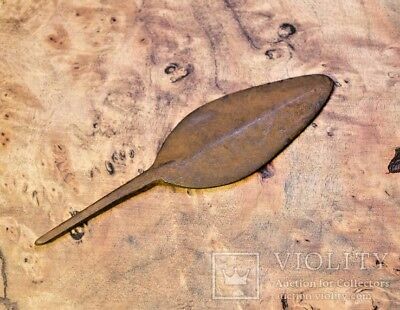 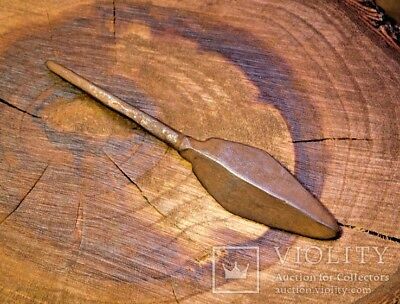 Beautiful Viking arrowhead. 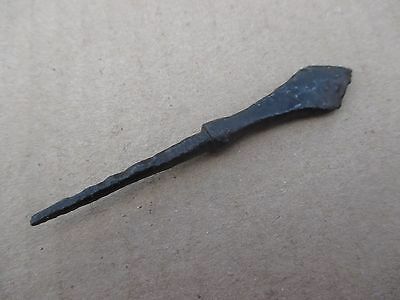 Kievan Rus 8 - 10 AD. 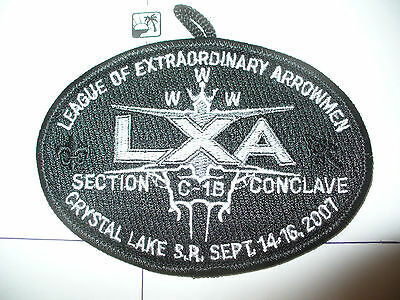 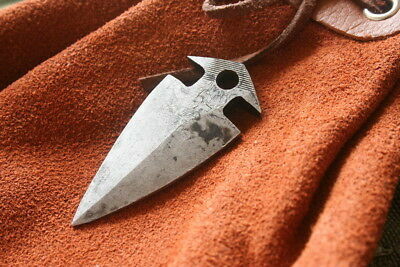 Good Viking arrowhead. 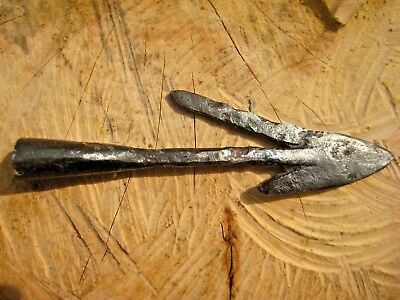 Kievan Rus 8 - 10 AD. 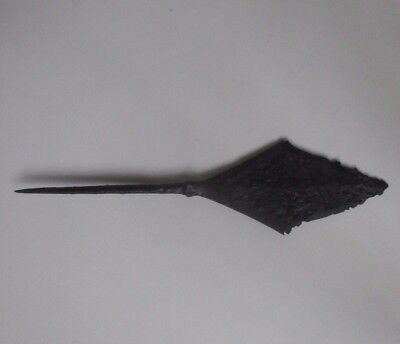 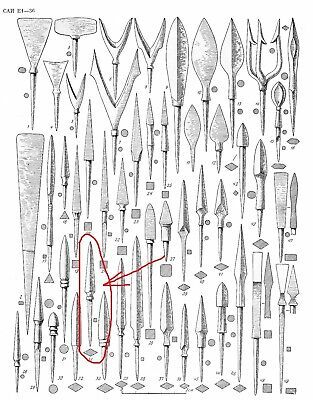 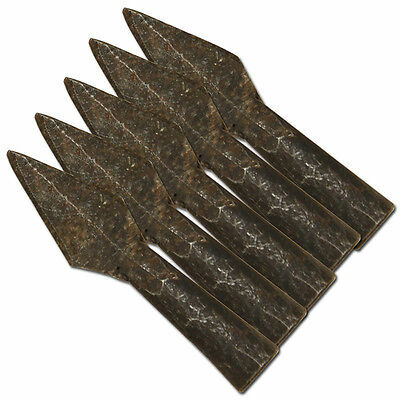 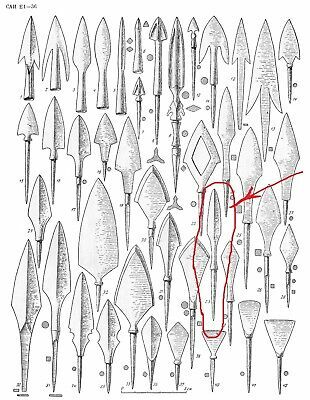 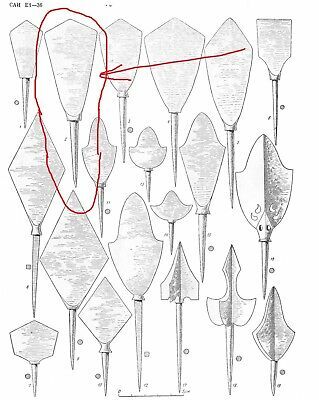 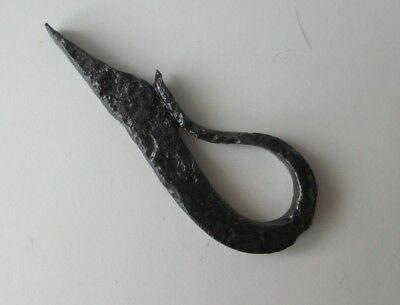 Viking arrowhead. 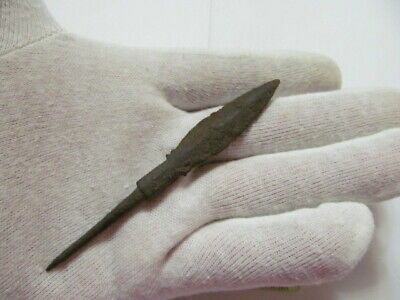 Kievan Rus 8 - 10 AD. 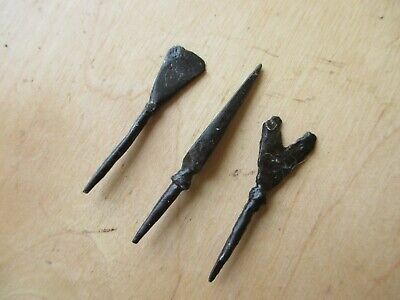 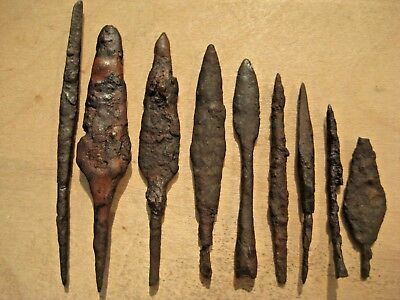 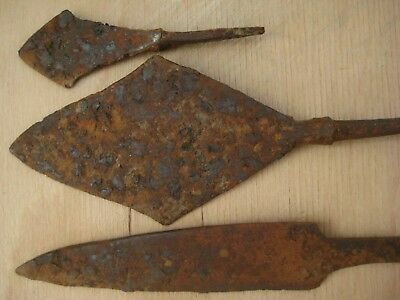 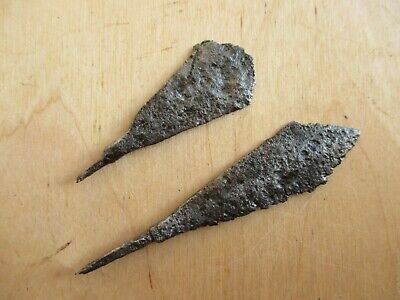 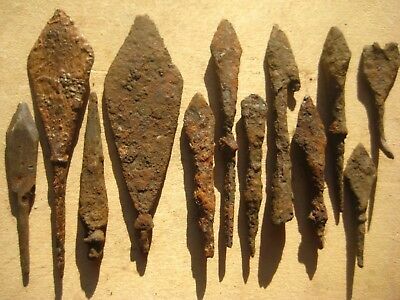 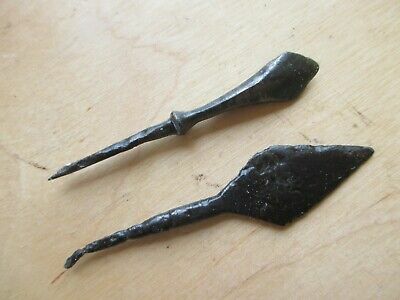 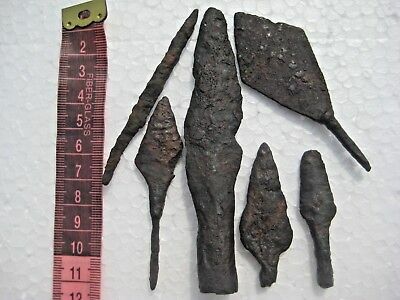 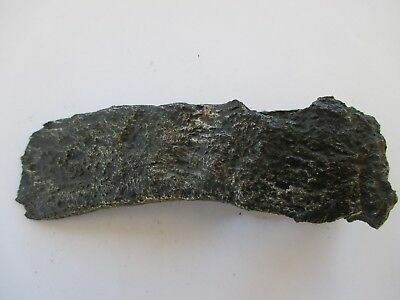 2 Viking Forged Iron Arrowheads Kiev Kievan Rus 8-10 AD.